Have a super cool weekend, guys! 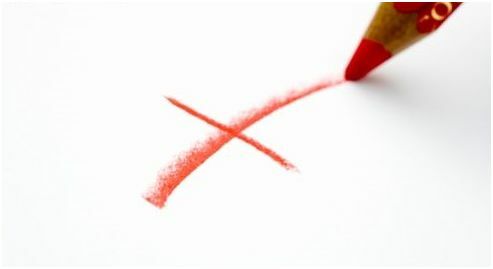 « Why You Should Say “NO!” To Time Wasting Meetings Once For All. I prefer the second – it is unusual, and inspiring! I also like the second one, should also consider some colors effect. Do you have any particular color combination, which would be nice? Let me confuse you more ;-). 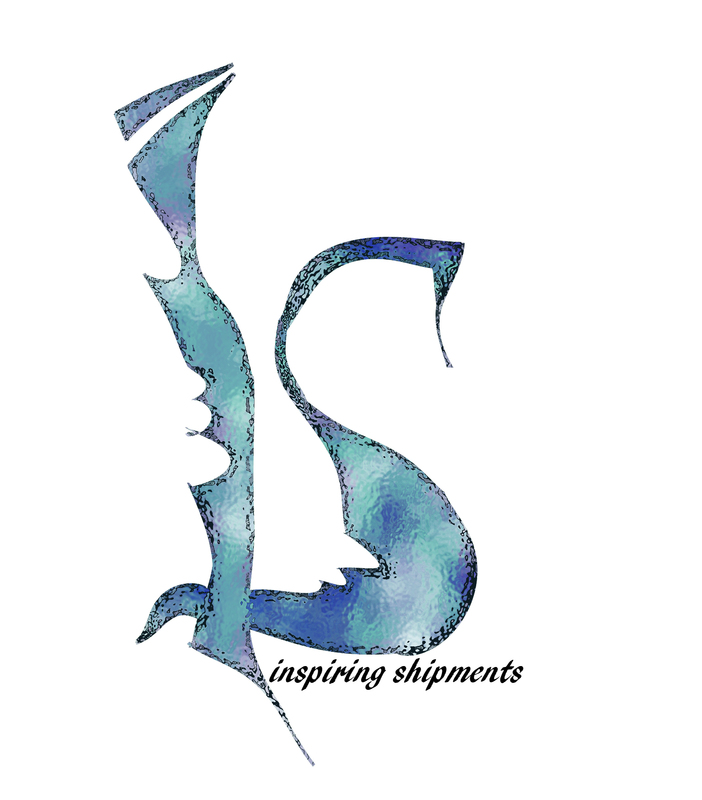 Here “I” stands for inspiration and “S” for shipments. On other side “I” for Ivana and “S” for Sendecka. 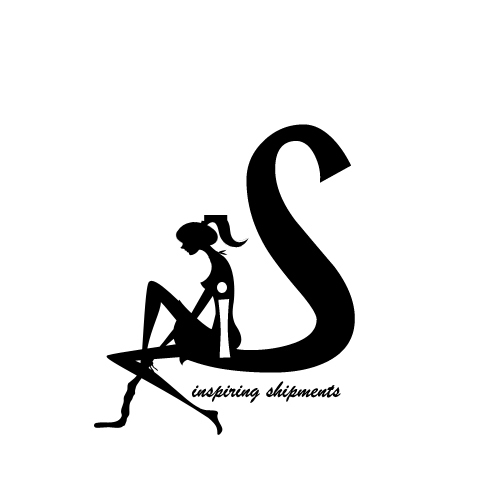 Inspiring Ivana Sendecka`s Shipments 🙂 + its your own thoughts what you write thats why you are sitting as an owner on “S” by labeling “I” in 3rd one :-), somewhat kidding but not all. If i think in this way 3rd is more better :), But for simplicity my vote goes for 2nd ;-). Ok let me decide.Hmmmmmmmmmmmmmmmmmmmmmmmmmmmmmmmmmmmmmmmmmmm. I will go for 3rd one. Thanks for your opinion, I have missed your comments! 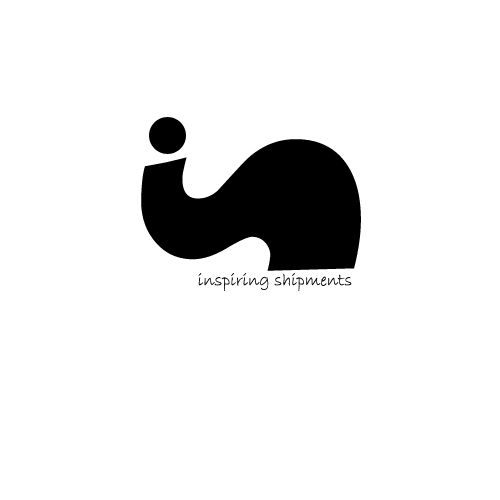 I like Logo # 1. The design is beautiful,neat and the depressive black color is missing ! Good for you to make our brains move. Thanks. Hi Ivanka, I liked the third one until I realized that it looks like the lady has 3 legs… so I have changed my decision with number 2. They both look good though, except number 2 looks a little bit more professional. Just my two cents. Have a good day! The third logo is interesting. What is the mystery source of the third appendage? Is it a super long right arm that extents to the ground? Is she in fact a mutant with 3 legs, perhaps the result of an experiment gone wrong. Can she still gain acceptance in this world despite being so different? Will she find someone in this life who will appreciate her for who she is? On second thought, better go with logo #2. Yes, logo #2 is also my favorite.